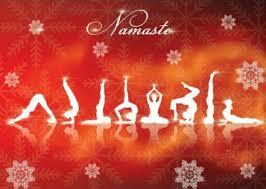 PLEASE NOTE: NO CLASSES THIS WEEK – NEXT CLASS IS MONDAY DECEMBER 29TH! This poem, so eloquently, expresses how I feel about our sweet yoga kula (community of the heart)! 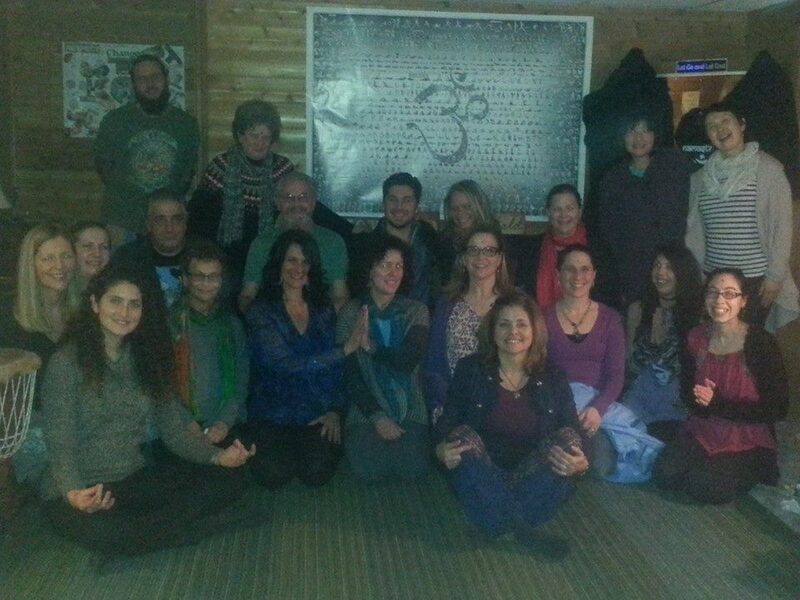 Thanks to all of you who attended the winter solstice celebration and for all your generous donations. A big thank you as well to all who have attended classes, walks, outings or events here over the course of the year. We have shared laughter, tears, courage, nature’s beauty, embraced the changes, and found peace among each other. Great friendships have taken root and steady practices bloomed. Many blessings for this Holiday Season to you and yours! Om shanti, shanti, shanti!! 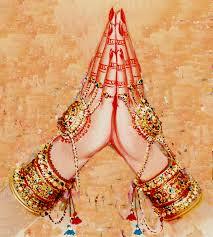 May there be peace, peace and perfect peace everywhere. 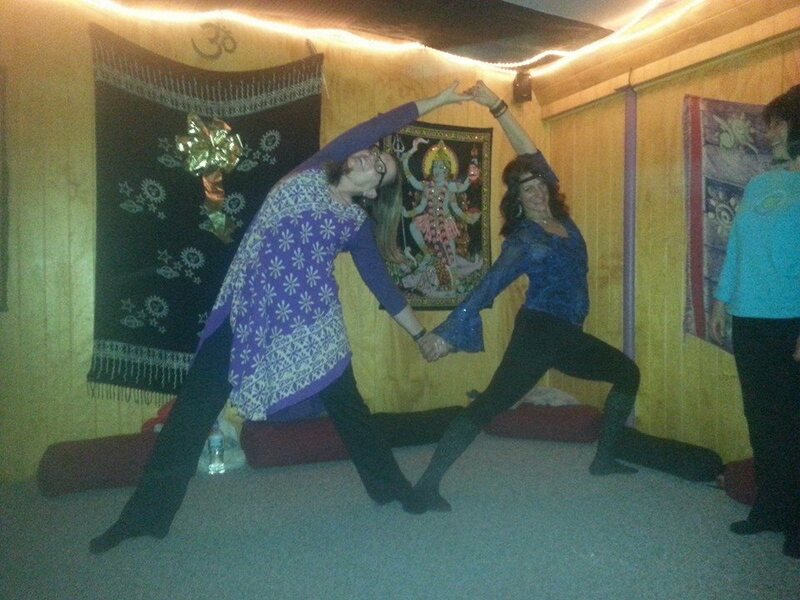 Restorative Yoga, Reiki and Essential Oil Session is January 7th! Reserve your spot and start your new year off right!! Click on my event page for more details. Great things are coming in 2015!! Hi amy ! If it’s okay I would like to drop your Christmas card from my mom and I off tonight probably around 545?